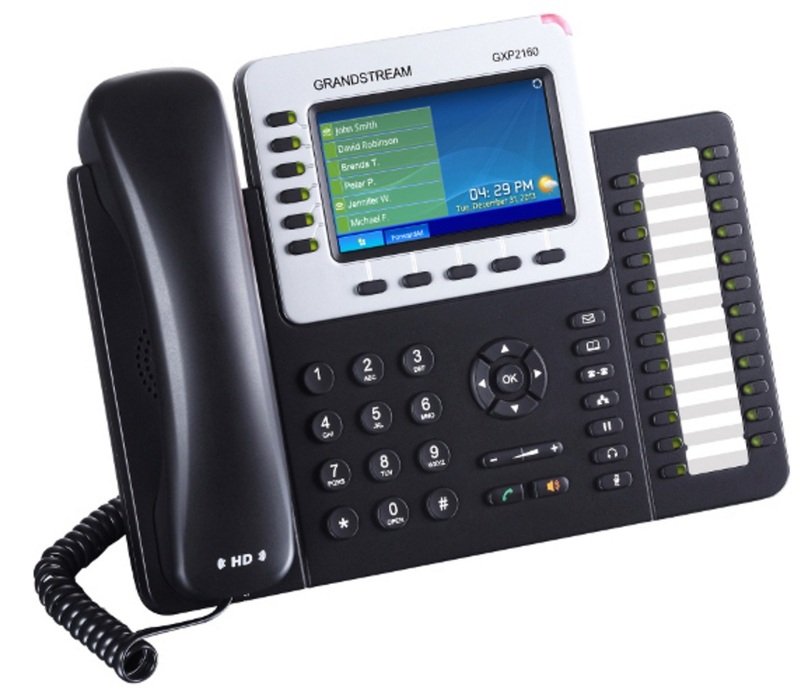 The GXP2160 supports 6 lines, 5 XML programmable soft keys for customization and 5-way voice conferencing to keep business users in-touch. 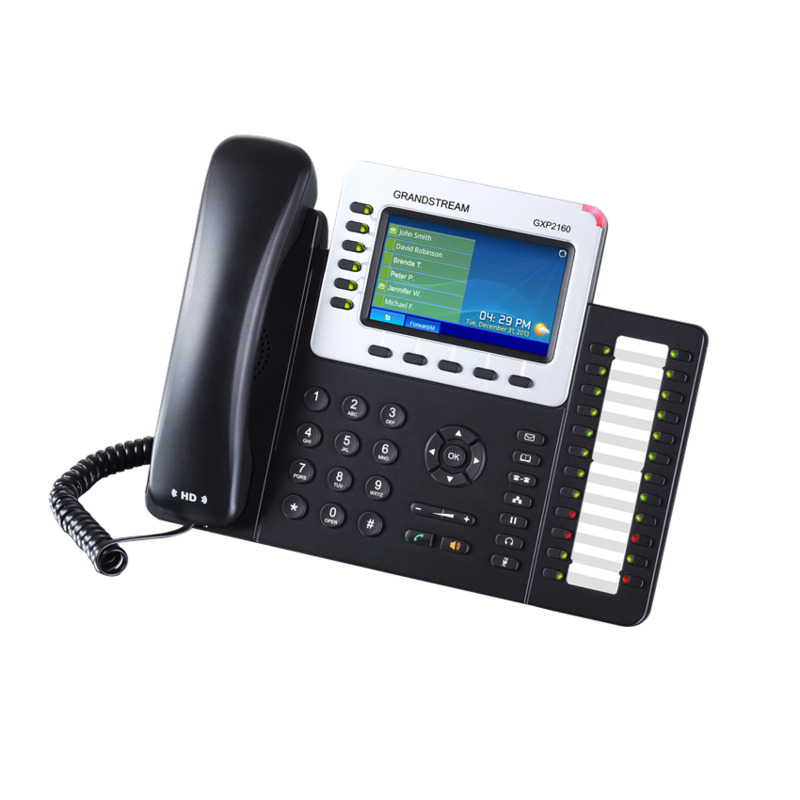 HD audio and a 4.3" color LCD screen create high quality calls, the built-on 24 BLF/speed-dial keys allow users to easily monitor presence and status of other extensions and transfer calls. Built-in Bluetooth support allows for use of Bluetooth headsets and transferring of phonebook and calls from paired mobile devices. 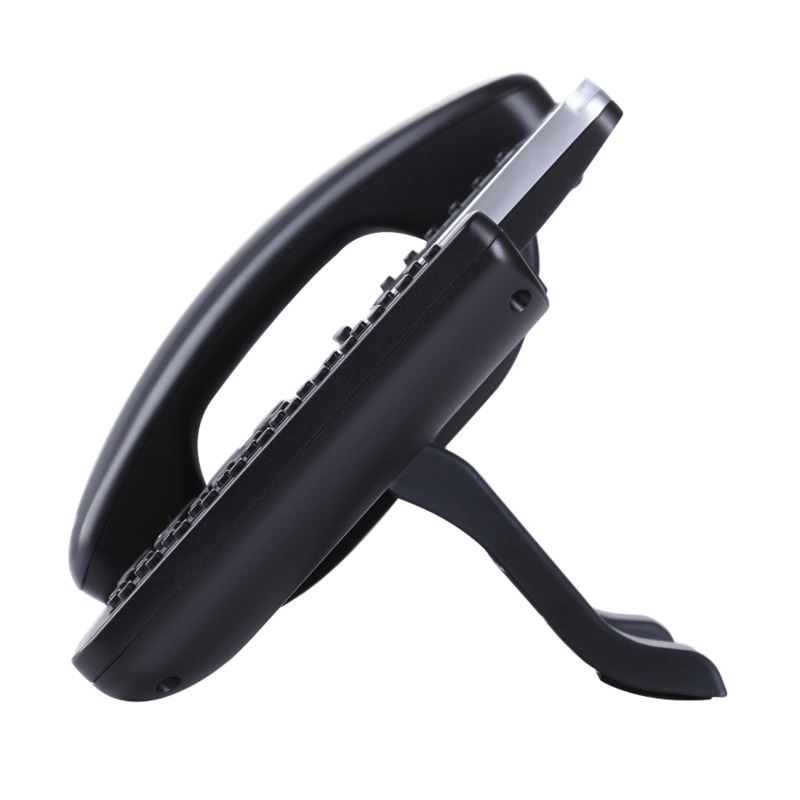 This High-End IP phone also features Electronic Hook Switch support for Plantronics headsets and a built-in USB port. The GXP2160 is perfect for Enterprise & SMB customers with the need for quality and versatility in their desktop communications.